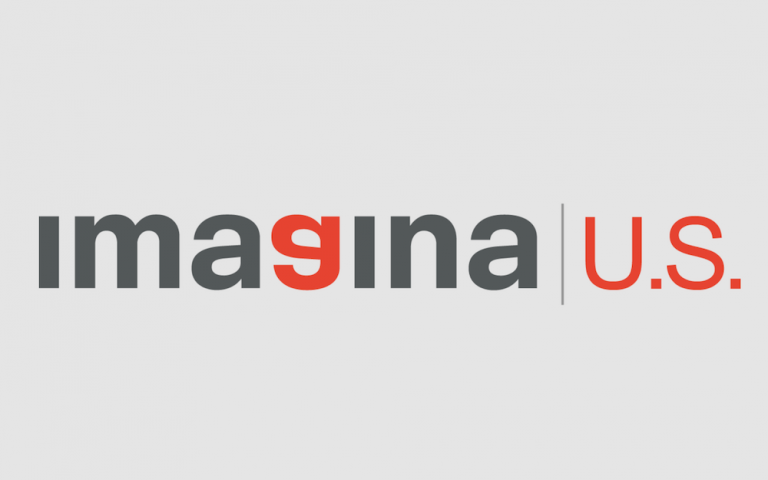 Imagina US, LLC – a TV production company for the US Hispanic and Latin America markets owned by Spain-based Imagina Media – pleaded guilty to two counts of wire fraud conspiracy in connection with the participation of two of its senior executives in schemes to pay more than $6.5 million in bribes to high-ranking Caribbean and Central American soccer officials. That indictment took place in 2015 and resulted in guilty pleas from former Imagina executives Roger Huguet and Fabio Tordin. A history of the case and full details of the agreement with the DOJ can be found here.